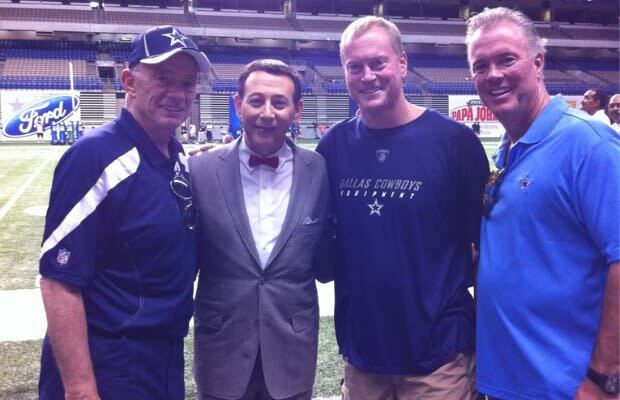 At training camp yesterday, the Dallas Cowboys got a surprise visit from a very, er, "special" guest—Pee Wee Herman. After standing on the sidelines for several minutes unnoticed, Cowboys guard Kyle Kosier finally recognized him. And by the end of practice, he&apos;d stopped to talk with Tony Romo, Jason Witten, and Jerry Jones. "Kosier pointed him out midway through the two-minute drill," Witten said. "I&apos;m like, &apos;Kosier, are you watching practice or are you seeing Pee Wee Herman?&apos; The problem is only like three guys in the huddle knew who he was. The older guys know Pee Wee Herman. I think Tyron Smith looked at him like, &apos;Who&apos;s that?&apos; He didn&apos;t know him. Gosh, I&apos;m showing my age. 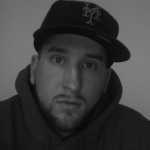 I used to be one of the young guys."